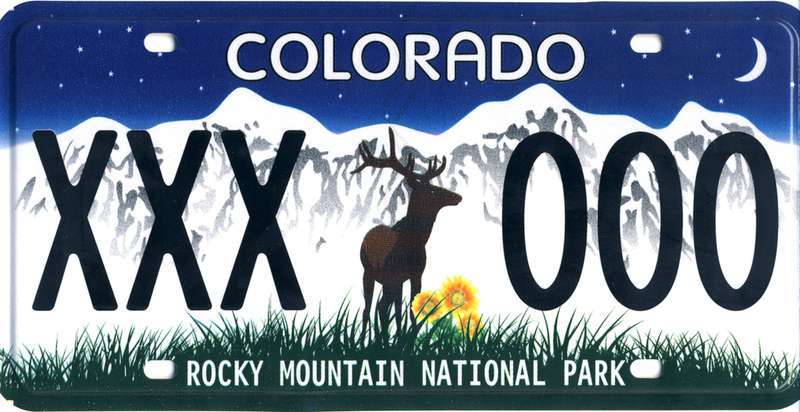 Founded in 1931, the Rocky Mountain Conservancy (formerly the Rocky Mountain Nature Association) is a nonprofit organization supporting Rocky Mountain National Park. When you support the Conservancy, you’re supporting one of our national treasures for generations to come. With unprecedented access to RMNP and hands-on field opportunities, these educational programs offer experiences that will last a lifetime! Your Rocky Mountain Conservancy membership keeps you connected to Rocky Mountain National Park, helps protect and preserve, the park, and saves you 15% in our Nature Stores in the park! Check out our online Nature Store! With your purchases, you are supporting Rocky’s research and educational missions. On October 24, U.S. Department of Interior and National Park Service officials celebrated the construction of new housing units at Rocky Mountain National Park.